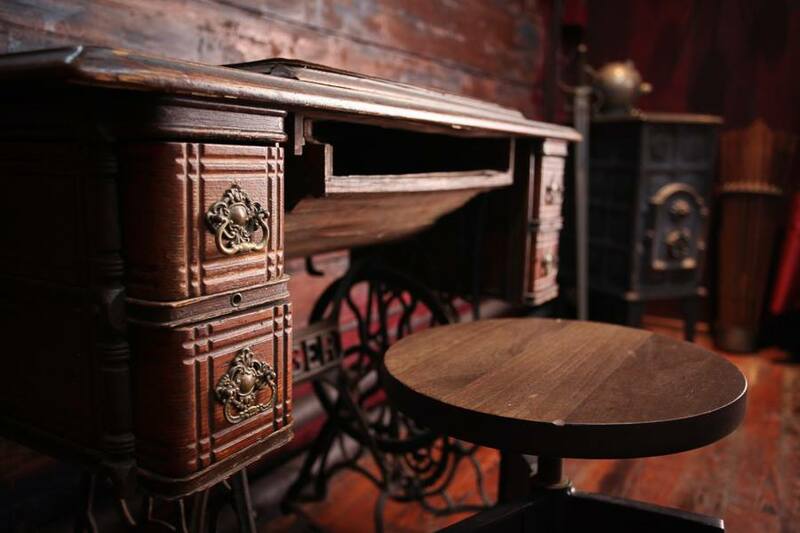 Things To Look At Studio is a boutique Event Venue and Meeting Room conveniently located in Lower Manhattan. 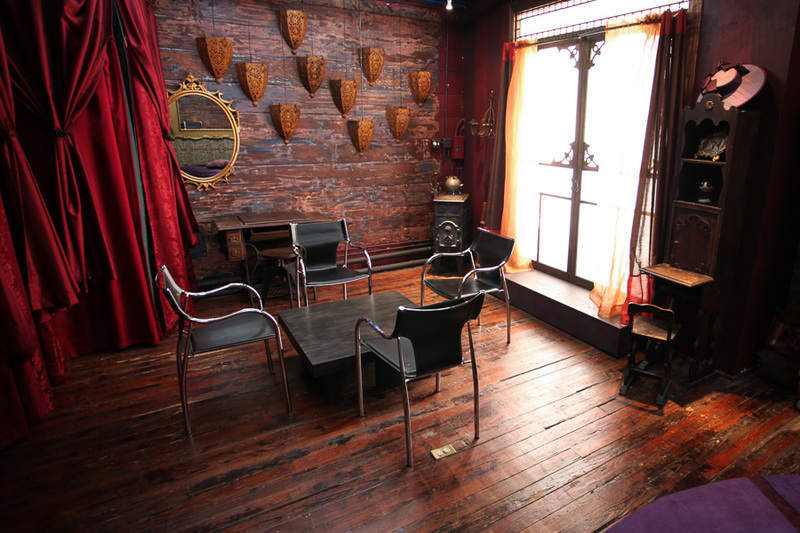 Featuring artistic decor and curious details, this lush parlor is a unique space to host small groups and gatherings. 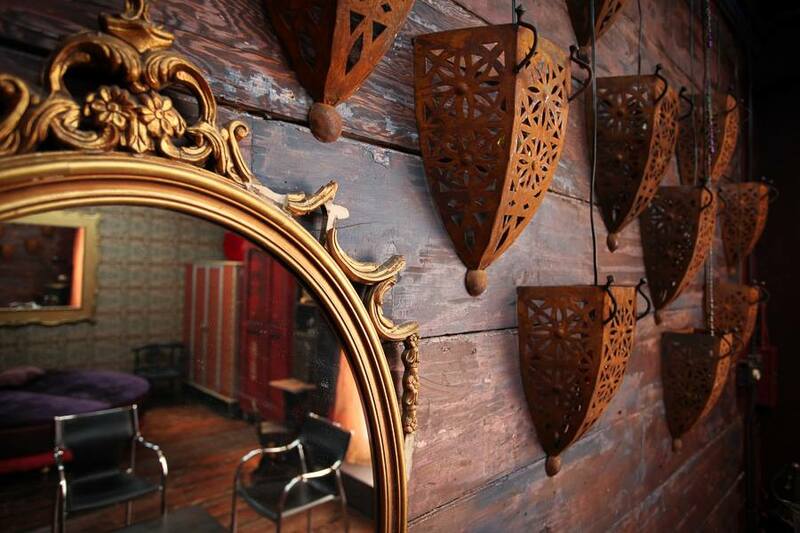 Its intimate atmosphere is perfect for salons, classes, meet ups, sessions, and small shoots. Past events have included: script readings, rehearsals, burlesque classes, group and individual counseling sessions, artist salons, client meetings, bridal showers, birthday parties, card dice and role-playing games, photo and video shoots. 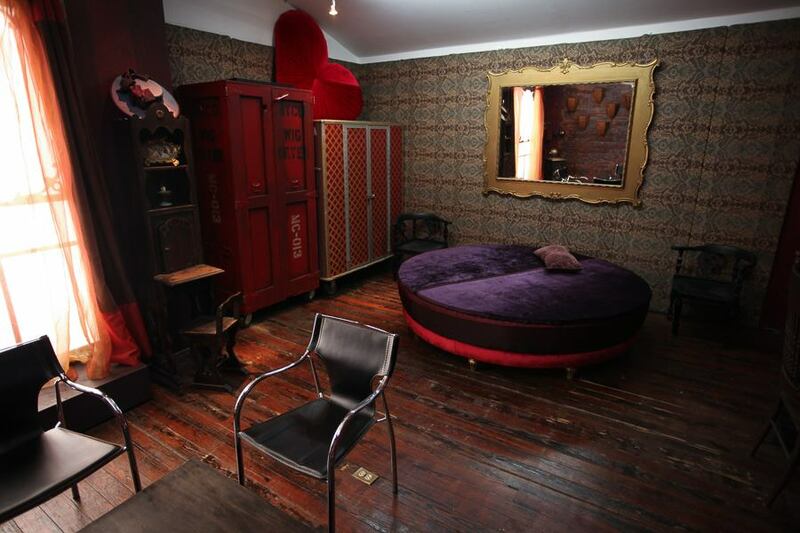 The studio features one large (14’x20’) completely private room. 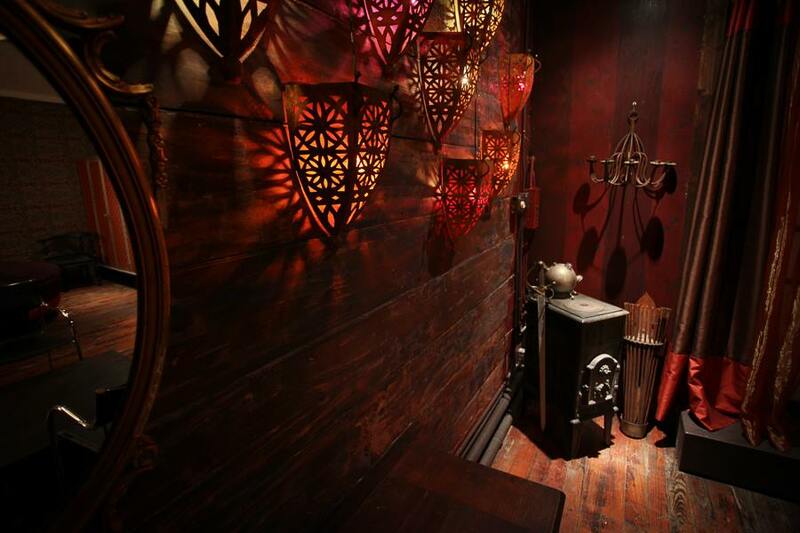 It is fully furnished, decorated and ready to receive guests. 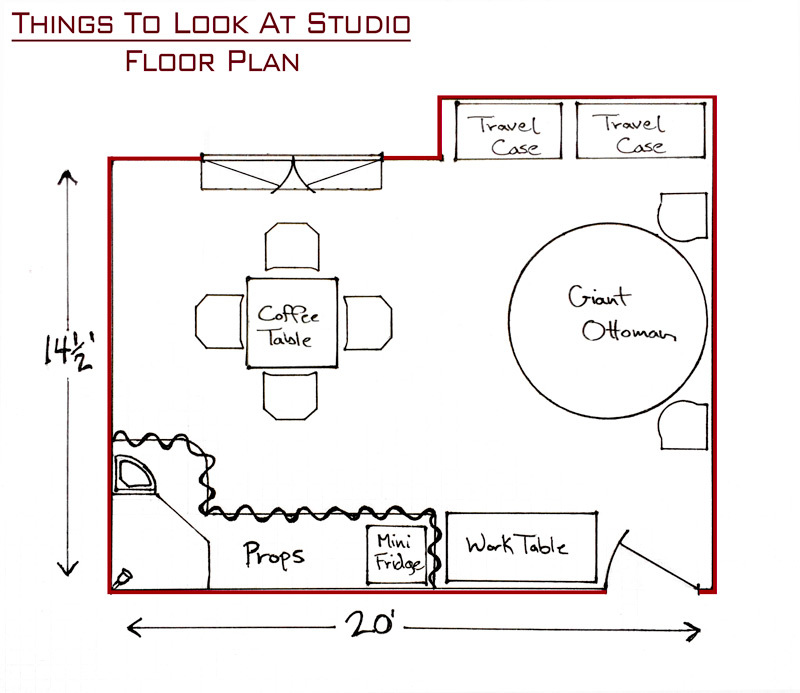 The studio has hosted social gatherings of up to 20 people (though 15 is more comfortable). For seated events, folding chairs can be added for about 12 people. Things To Look At can be rented out by the hour, half day, or full day.